R2 Quality Castings offers the highest quality precision investment casting services available in today's market for fixtures, OEM components, prototypes, and more. R2 Quality Castings part design services include SolidWorks CAD/CAM design, scale part model production, 3D prototype printing, and wax injection molding capabilities. R2 Quality Castings offers a wide range of added services for foundries, including prototype design and development, NDT testing, and final product quality verification. 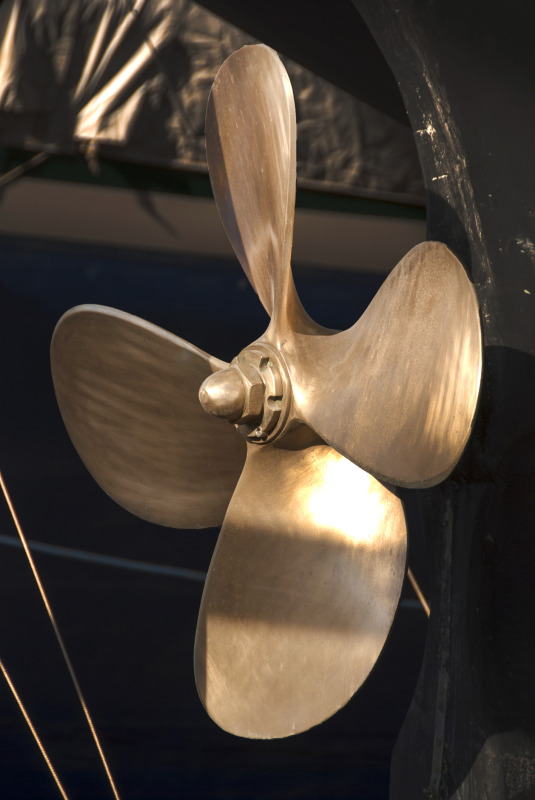 Precision investment cast propellers from R2 Quality Castings are utilized in a wide range of applications, including industrial mixing, waste water treatment, and the marine propulsion industry. 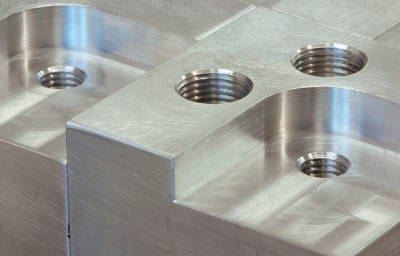 When your manufacturing, assembly, or production company requires high quality, dependable investment cast products, it’s important to find a partner upon which you can thoroughly rely for all your investment casting needs. R2 Quality Castings is a precision investment casting company specializing in the production of superb quality ferrous and non-ferrous precision cast components and durable propellers for food processing and industrial applications. We professionally produce near net shaped castings and can handle production runs ranging from 1 to 5,000 parts with ease. 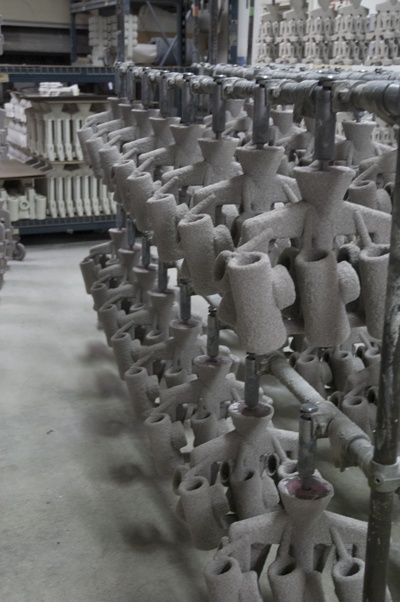 When your company requires unbeatable quality precision investment casting services with the most economical pricing and lead-times, there is simply no better choice than R2 Quality Castings. Partnering with R2 Quality Castings means your company will receive the best precision investment casting, finishing and polishing, and quality verification services for your cast components and propellers. We possess a wide range of superb fabrication materials and alloys sure to meet the needs of our customers, ranging from stainless steel and aluminum to brass, copper, and low alloy steels. We take great pride in our part design and manufacturing capabilities and ensure every product we produce is of the highest quality. R2 Quality Castings specializes in industrial propeller casting and manufacturing for use in the food, waste treatment, production, mixing, and liquid movement industries. With multiple fabrication and design options, including 2, 3, and 4 blade designs for weedless, clipped, and MP style propellers, aeration props, and marine pitch props, and a wide range of casting materials choices, companies who partner with R2 Quality Castings will have all their industrial propeller manufacturing needs met. 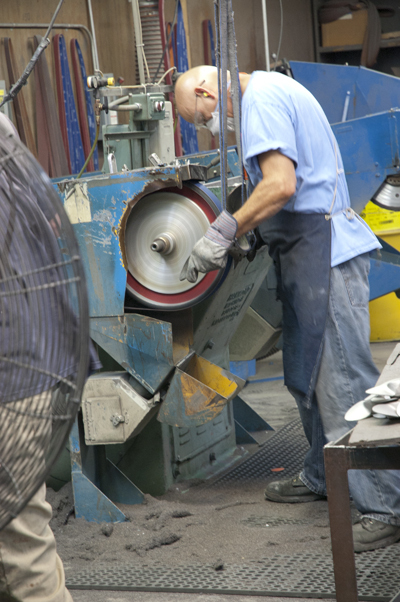 From rapid prototyping and customized part design services to quality verification, depend on the expert precision investment casters at R2 Quality Casting for every step of the investment cast component production process. Precision casting using ductile iron has impressive and versatile mechanical characteristics and it’s a low-cost material. To learn more about how ductile iron can be used in your industry, contact us today! Contact R2 Quality Castings, the best precision investment casting company for your production and manufacturing needs, today for a free quote!